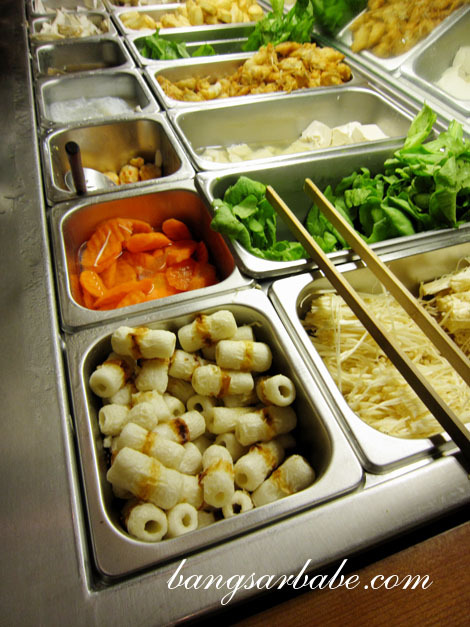 Shabu-shabu is something I often crave when I’m feeling down or when it’s raining. It’s the second best thing after steamboat, because the latter comes with an option of tom yam broth which I can’t do without. 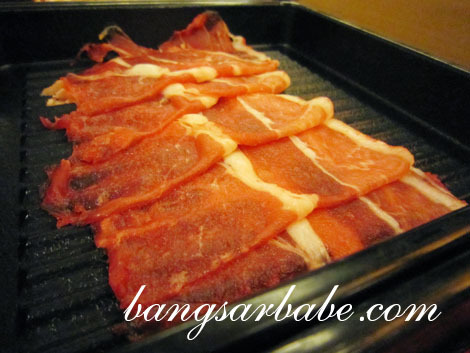 But the thing I like about shabu-shabu is the fact that meats take only a couple of seconds to cook because they come in tissue-thin slices. After my post on Yuzu’s shabu-shabu buffet, a few readers recommended that I try Suki-ya in Pavilion. 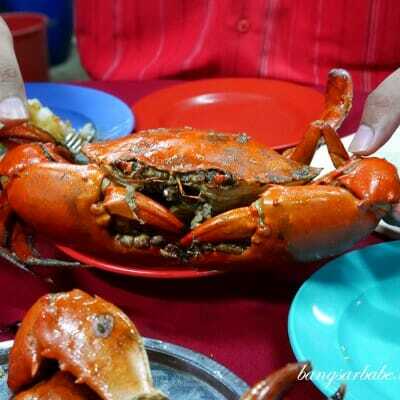 The buffet cost RM29.80++ per pax for lunch and RM39.80++ per pax for dinner. 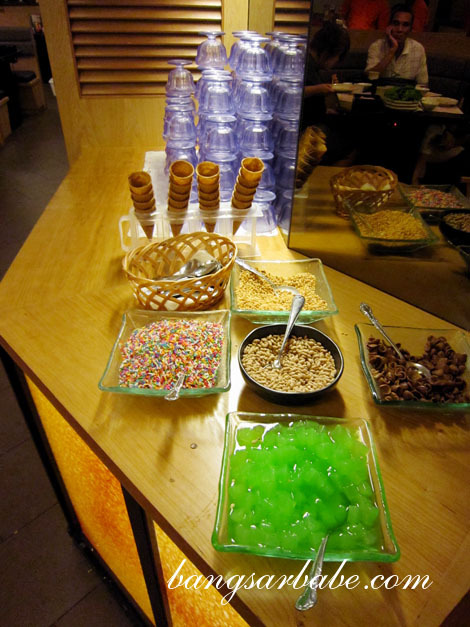 You are only given 120 minutes/2 hours to enjoy the buffet so if you’re a fast eater like me, you’re in for a treat. Otherwise, talk less and get started on eating! Diners get to choose 2 out of 4 types of soup base – shabu-shabu, sukiyaki, miso and kimuchi; I opted for the shabu-shabu and kimuchi broth. 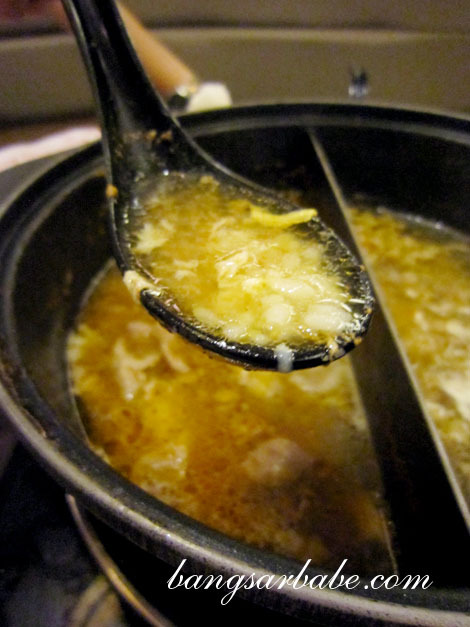 The waiter filled our pot with the selected broths, asked for our meat preference (chicken, beef or lamb) and within minutes, we were swish-ing away. 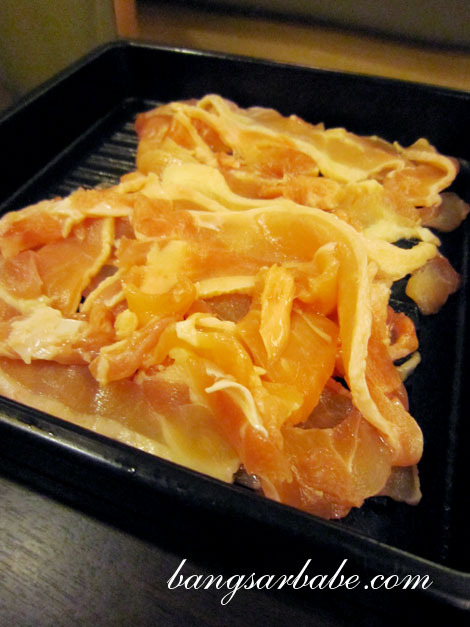 You’re basically your own chef as you get to decide how ‘done’ you want your meats to be. Don’t expect the kimuchi broth to taste like kimchi jjigae. This was not as piquant, making it a pleasant soup base. I didn’t care much about the shabu-shabu broth as I found it rather bland. Take it out too soon and it’s mushy. Leave it in too long and it becomes a rubbery tragedy. Between the three meats, I liked the lamb and beef best. The chicken was nothing to shout about as it was not marinated and quite fatty. 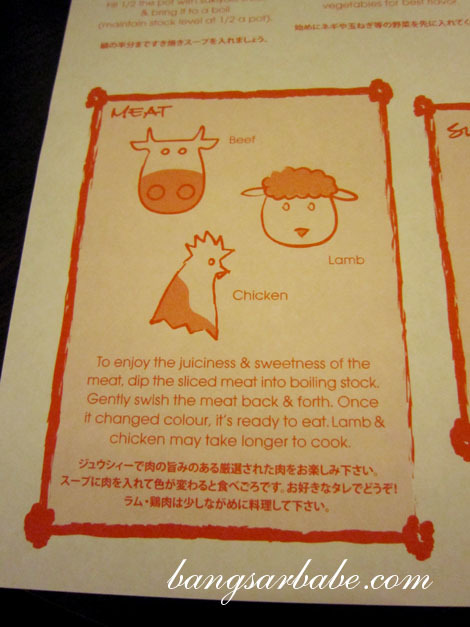 But the lamb and beef slices – although not of the best cut – were tender and tasty when eaten with the dipping sauces. My favourite was the sesame dipping sauce; I had two refills of this. 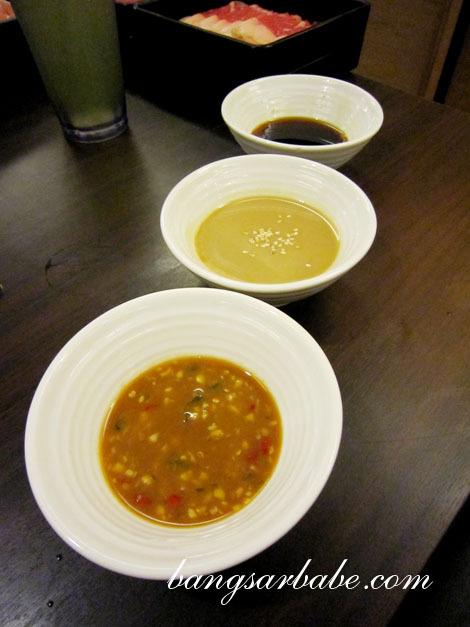 The ponzu sauce is a lighter and tangier option for those who can’t stand the richness of the sesame dip. 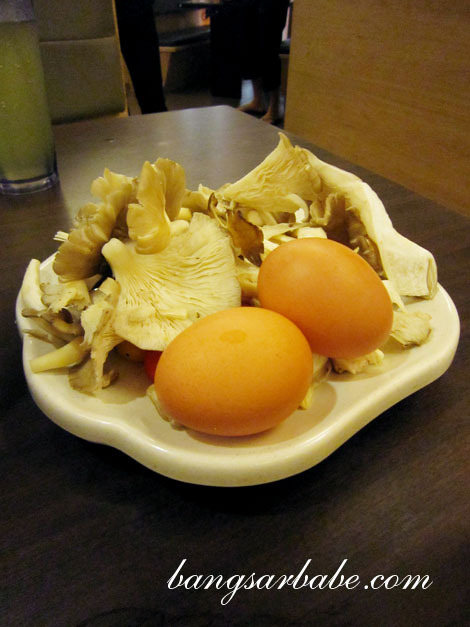 Suki-ya serves pasteurized eggs which can be used as a dipping sauce if you’re having sukiyaki. Otherwise, it tastes just as good when cooked in the soup. I like my egg yolk to be runny and the freshness of the egg was evident. 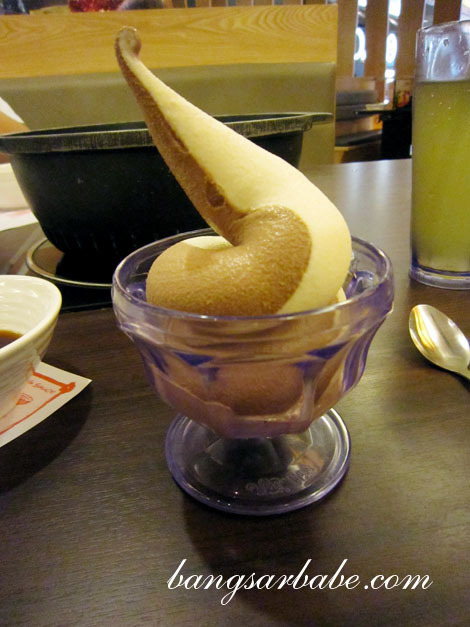 For dessert, you have a choice of Japanese rice or chocolate flavoured ice cream; I personally liked the former. 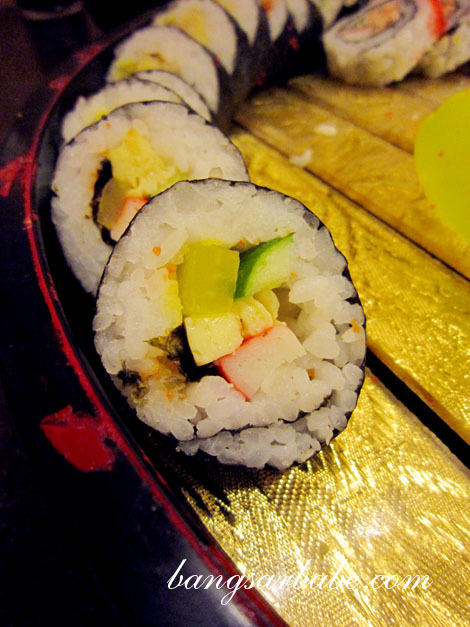 It had a subtle rice flavour and was mildly sweet with a slightly grainy texture. 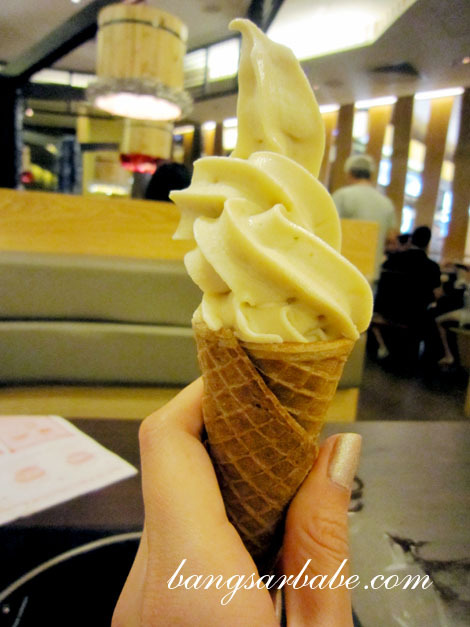 Those without a sensitive tongue might mistake this for vanilla ice cream. 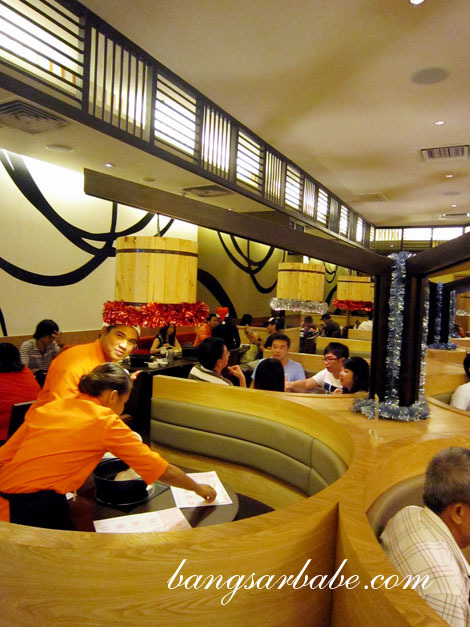 All in, I found the buffet good value for money and the air-conditioned atmosphere makes dining at Suki-ya quite comfortable. But expect to come out of the restaurant smelling like shabu-shabu. Verdict: Good value for money and the food quality is fair. 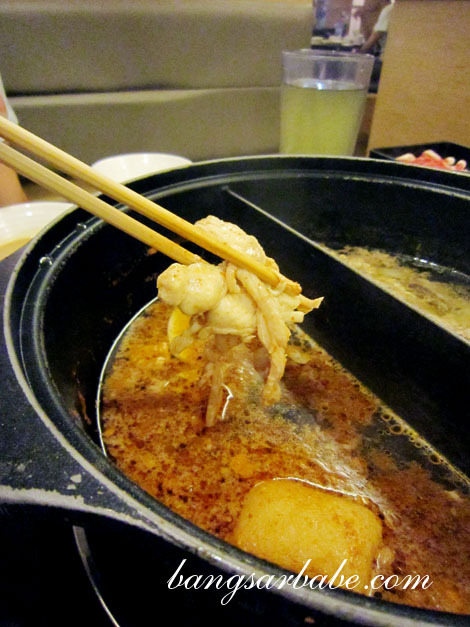 i didnt think shabu shabu would be as bad as say bbq in terms of smell. about the broth; its apparently pretty much tasteless as its konbu and water put together, so not much of a stock at all. Is there still a long queue? last time I went inside to have a look in the restaurant .. 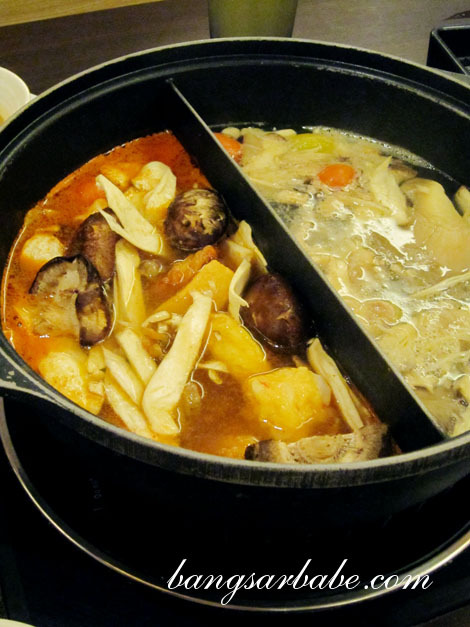 I choose Spasso instead .. coz I will be overeating if eat over there..
i love shabu shabu too! Exactly what I was thinking…lol! 2 hours should be enough to work through a buffet. But kiasu people like me will probably cook all the meat first to get more helpings! lol. Good to see a value for money buffet in a usually-expensive place like Pavilion though! the sushi is only available for dinner, lunch no sushi. i hope you amend this just in case. i hope im not mistaken as this was what they told me last time when i went for lunch.